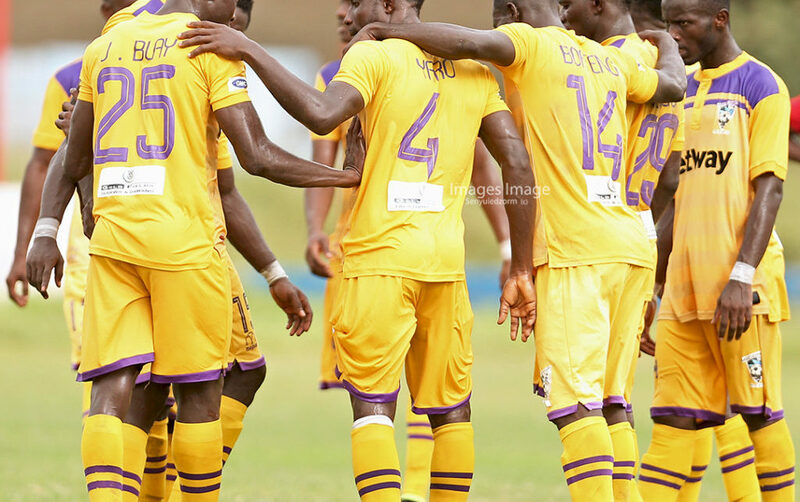 Medeama host lower division side Unicorn FC in a friendly in Tarkwa on Sunday. 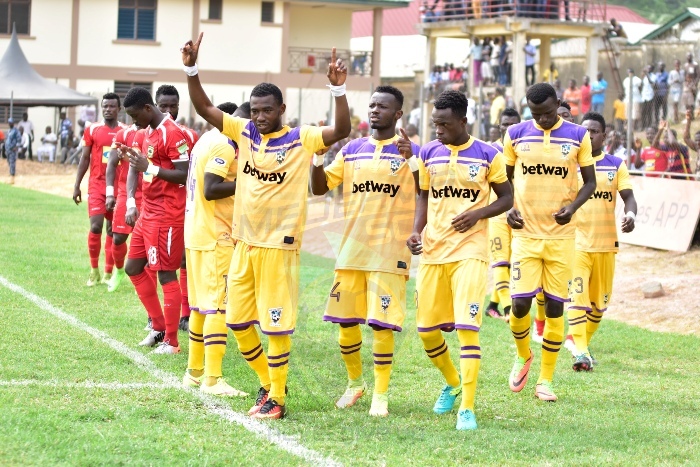 The Mauve and Yellows will test their mettle ahead of the Special Competition with a low-key friendly against the Takoradi-based side. 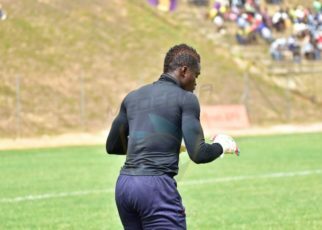 Coach Samuel Owusu may experiment with some of his new signings as he continue to build his team ahead of the new season. The friendly game will afford the Medeama gaffer the opportunity to assess his new troops. 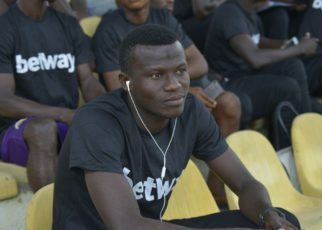 The team will be without talisman Kwasi Donsu and defender Ibrahim Yaro who are expected to leave for the United States of America after securing a one-year loan deal with Colorado Switchbacks.